While recently walking through one of the many local fairs in Chicago's Daley Plaza, I came upon beelove. A friend with me mentioned he'd tried the brand and loved it. The product junkie in me got excited. This is a local brand, and as we walked closer, I could smell how sweet the products were. Excitement. Beelove is a brand with a twist. 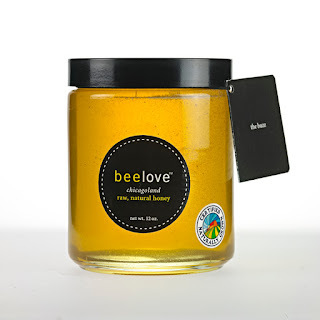 In their own words, it is a social enterprise employing formerly incarcerated individuals, teaching them skills through green-collar jobs, working with urban beehives to produce an all-natural line of honey-infused products that improve our skin's hydration. Beelove takes social consciousness to the next level, not only using local bees and other commodities to produce their goods, but have the local workforce to support their mission. In today's society, where the people behind brands, their views and missions really matter, beelove hits the target. So much thought has been put into this brand. So much thought comes out. It goes beyond a personal care line. The combination of honey bees and formerly incarcerated employees may bring initial pause at first thought. But, once fear is removed and minds are opened, something amazing is produced. This is what our society needs. This is beelove! Take a look at some of these amazing products, and get your orders in. The holidays are coming! For those who can’t get enough beelove® honey, we offer a 12 oz. jar. The bees in our beelove® Apiaries create a remarkable light and delicious blend that is uniquely ours. Made with the help of our local flowers, beelove® has a rich natural flavor all it’s own. beelove™ honey has earned the distinguished Certified Naturally Grown label, assuring you of the highest quality. Do not feed honey to infants under one year of age. beelove® honey and botanical oils nourish and pamper your skin while our raw, brown sugar crystals gently smooth away dry, dull skin cells to reveal a fresh, energizing and healthy glow. 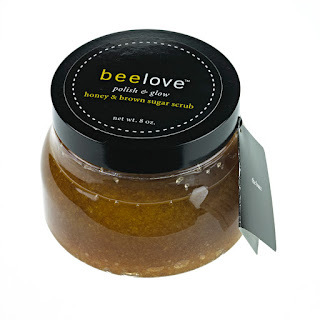 beelove® polish & glow honey & brown sugar scrub is gentle to the touch and to your skin. This is our number one fall and winter product! Our silky, rich, moisturizing cream is perfect for daily use over your entire body, and is great on knees and elbows and sensitively dry areas. 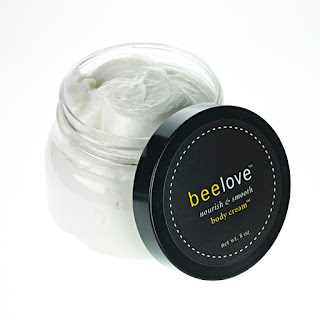 Our beelove® nourish & smooth body cream is made with natural honey, 35% shea butter, and silk protein to condition your skin, soften, deeply moisturize, and tone with full hydration for thirsty skin. 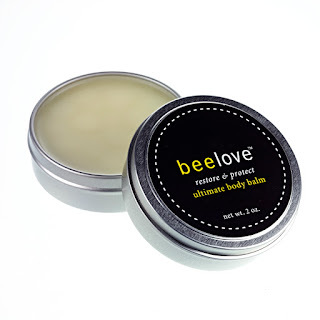 beelove® restore & protect ultimate body balm seals in moisture and is specially formulated with pure lavender, rosemary, and eucalyptus oil-infused beeswax to deeply protect and soften dry, cracked hands and feet. The balm is gentle enough for daily use and will not leave a sticky residue. Our beelove® restore & protect ultimate body balm is the next step in dry skin therapy and restoration. It protects and easily absorbs into your skin, leaving it soft and you feeling restored. Follow beelove on social media!